Ten Arborealists attended the private view held at the glorious location of The Mariner's Gallery, home of The St. Ives Society of Artists. 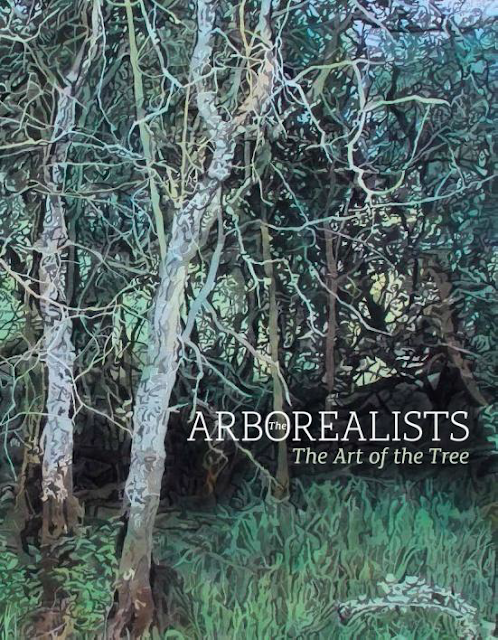 The society exhibited alongside Arborealists with their responses to the theme of the tree. A good time was had by all in this iconic town in Cornwall and the exhibition was favourably reviewed in the St Ives Times & Echo by art critic Peter Davies.